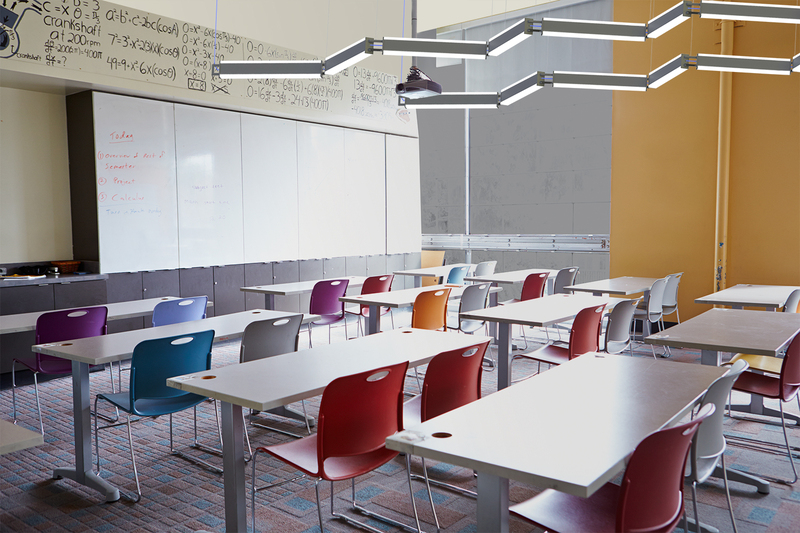 Milwaukee manufacturer Visa Lighting today announced two new fixtures designed with classroom spaces in mind. During one of the company’s “Innovation Lodge” trips to northern Wisconsin earlier last year, architects, engineers and designers who all work primarily on education projects collaborated with the Visa Lighting team to learn about teachers' needs and sketch fixture concepts. Visa Lighting has been organizing these northwoods getaways for years now. Their intent is to have meaningful dialogue about how people use lighting. 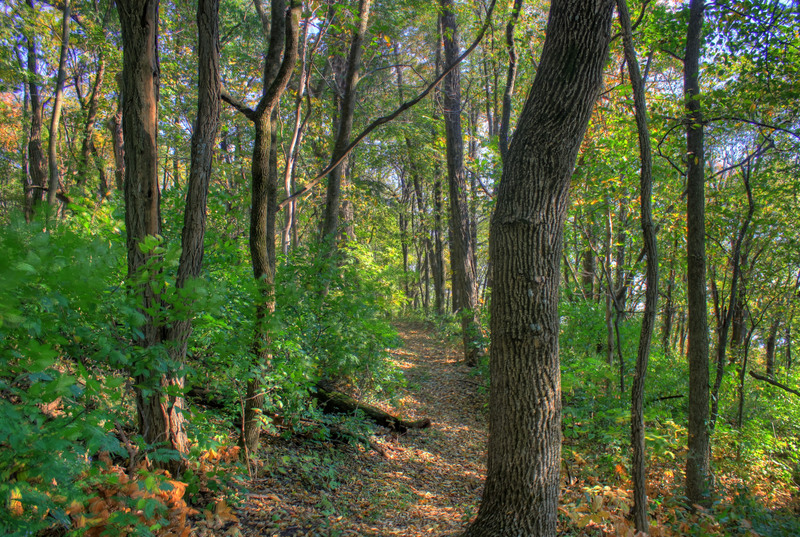 The lodge's cozy, natural environment allows for discussions that are much more substantial than the typical sales call or trade show interaction. At the lodge, specifiers are invited to brainstorm ideas in small groups. These ideas are then taken back to the plant to be vetted and, in the case of these two fixtures, fully developed as new products. A few weeks after the lodge trip, design concepts were introduced to a completely different group of education specifiers to get their feedback as well. The result? During the Innovation Lodge trip, the Visa Lighting team learned that teachers want lighting to fit the many different activities that happen in a classroom. Desk work, lectures, and on-screen presentations all require different lighting scenarios. Linear ceiling fixtures are still the prevailing design choice in most commercial and institutional building projects. Their clean, bright lines and slim bodies allow lighting designers to create unique geometric shapes and highlight the architecture. Many manufacturers produce linear products in response to the high demand from specifiers. And like most linear fixtures, Latitude’s multiple models (in 4’, 6’, or 8’ lengths) can be linked together to create custom shapes. What sets Latitude apart, however, is its multi-functional nature. Rather than recessed and flush with the ceiling, Latitude is about 3” deep with curved edges and additional light sources along its sides. This allows indirect light to bathe the ceiling or wall. Teachers can choose to switch to this indirect light mode only when screens are in use to prevent glare and create a more restful, inviting atmosphere. Like Latitude, Catena pendants are also linear, linkable, and multifunctional, with models in 2', 4', 6' and 8' lengths. They produce indirect light toward the ceiling and direct light down to desks and tables, two modes that can also switch separately. This allows teachers to fully control the room. Designers were inspired by train cars and dinosaur skeletons. Catena's individual models can be connected by exposed geometric links, creating custom installations that can curve and bend throughout the space according to its function. Both Latitude and Catena include optional disinfecting LED sources from healthcare solutions company Vital Vio. Vital Vio's continuous disinfection technology emits a germicidal frequency to protect indoor surfaces from harmful bacteria. Because this technology produces safe light that is truly white, it can be used continually throughout the day without halting busy environments like classrooms and office workspaces. Visa Lighting and Vital Vio have recently begun to collaborate to design disinfecting luminaires for many different spaces. These two products will be unveiled alongside Visa Lighting’s other newest light fixtures at the biggest lighting industry event of the year: Lightfair International in Chicago. Specifiers can also learn more about disinfecting with light during Vital Vio’s pop-up presentations in the Visa Lighting booth. 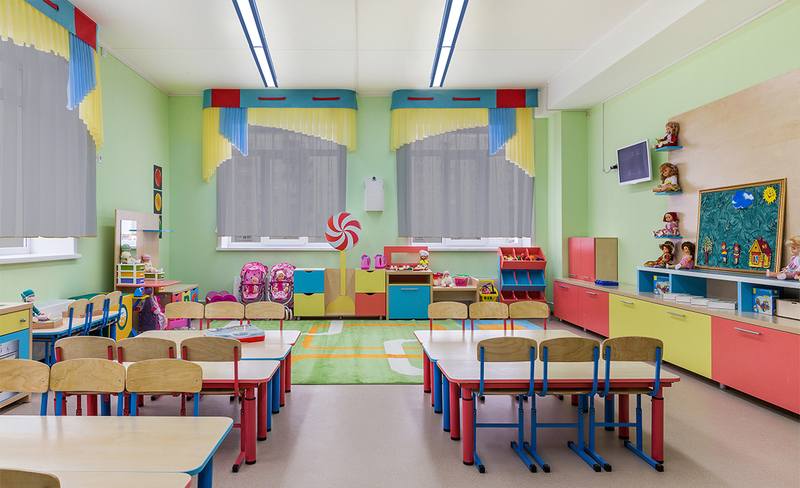 Collaborating with specifiers to understand end user needs is a crucial part of new product development—especially in classrooms and workplaces where so much effort is spent. As technology advances, manufacturers are able to design products that fit how we prefer to work and learn. To innovate, manufacturers must understand what people need before designing the products meant to answer those needs.